The 2018 Jury of Fellows from the American Institute of Architects elevated six AIA Seattle members to its prestigious College of Fellows, an honor awarded to members who have made significant national contributions to the profession. R. David Frum FAIA is the president of Salus Architecture, a firm exclusively dedicated to healthcare facility design. David spent much of his career leading healthcare projects. He is known as an expert on healthcare design, both nationally and in the region. He initiated and led the AIA Seattle/AHP Healthcare Design Forum in 2004 and led its committee for eight years. He is a former board member of the AIA’s Academy of Architecture for Health and led its regional initiatives committee. 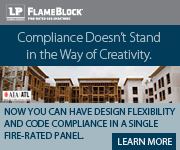 David is a certificate holder of the American College of Healthcare Architects. Karen Hargarther Thomas FAIA is as an award-winning architect, global practice leader, and university-level faculty member. Currently, she serves as Co-Regional Managing Principal for Gensler’s Northwest Region and Managing Director of the Seattle office. 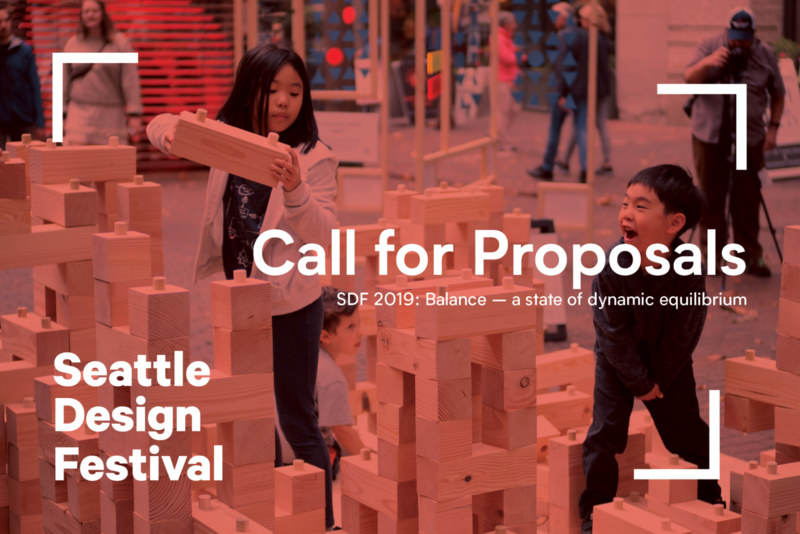 Driven by a passion for design, environmental sustainability, and community building, Karen has created connections across the Northwest Region that have elevated the awareness of the role architecture and design have in shaping communities and driving the growth of our cities. Prior to her elevation to Regional Leadership, Karen led the diversification of Gensler’s Seattle practice, all while growing the office by 300%, tripling revenues from the previous decade, and furthering Gensler’s geographic reach into Canada and Oregon. Karen has been consistently involved in board and leadership roles throughout her entire career. She was recently named the Chairman of the Board to the Seattle Sports Commission and also serves on the Executive Boards of Directors for the Seattle ArtsFund and the Bloedel Reserve, the Board of Directors for Visit Seattle, and is an invited member of the distinguished CDRT, Chamber of Commerce. In addition, her commitment to the AIA earned her the distinguished “John S. Bolles Fellowship” Award, conferred for service to the AIA California Council. Mindy Lehrman Cameron FAIA designs environments that tell evocative stories for educational purpose. As architect, artist, and founder of Lehrman Cameron Studio, Mindy has expanded the role and reach of the practice of architecture and has made a powerful impact on the profession of interpretive design. A collaborative team leader committed to consequential subjects, Mindy creates significant visitor destinations with a strong vision from concept to details. Through her projects, she has sought to inspire positive environmental action at places such as Jacques Cousteau National Estuarine Research Reserve in New Jersey and at Washington State’s Brightwater Wastewater Treatment Plant. She’s affirmed history’s relevancy at Snoqualmie Falls, Lake Union Park, Stanford and Alaska University’s art museums, and Seattle’s August Wilson Way. She’s created interactive exhibits for the Exploratorium and the Seattle Symphony. Her work makes conservation accessible at Point Defiance and Woodland Park zoos. She elevated play with Utah Children’s Museum and at REI. Mindy teaches, lectures, trains creative professionals, develops courses, organizes symposia, and serves on juries and boards. She received a Masters of Architecture from MIT, and has lived in Seattle since 1995. From her first project (garbage museum, Connecticut), to today (historic concrete plant, Washington), Mindy has enthusiastically thrown herself into her work with wit and invention. 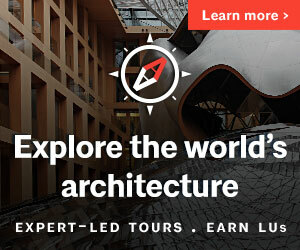 Sam Miller FAIA is Managing Partner at LMN Architects where his project work includes the Seattle Central Library, Seattle Art Museum Downtown Expansion, Museum of History and Industry, University of Iowa Voxman Music Building and the Seattle Asian Art Museum. Sam heads LMN’s Green Group, focused on advancing sustainable design knowledge, resources and approach. He is also a leader of LMN Tech Studio, which performs research and development of design technologies, including simulation, parametric modeling, digital fabrication and human/computer interaction. Wendy Pautz FAIA demonstrates the power of collaboration, leading multi-disciplinary teams to create transformative architecture. As a design partner at Seattle based LMN Architects, Wendy has led the design of public and private-sector projects throughout the United States with a profound impact on their urban settings. Through a holistic and integrated design approach, Wendy produces innovative project solutions that connect the experience of the architecture with the life of the community. Wendy has shaped LMN’s progressive and deeply collaborative design culture; her leadership defining a practice model that prioritizes the development of emerging professionals by fostering hands-on, face-to-face collaboration within the project work and engaging firm members regularly for exchanges of ideas and insights. Wendy has been invited to share the firm’s holistic and collaborative approach at the AIA National Convention and various AIA chapters throughout the country. Wendy’s projects have been widely published and recognized with more than 30 design awards – among them, Marion Oliver McCaw Hall in Seattle. Her projects also include the Federal Way Performing Arts and Event Center, the Conrad Prebys Music Building at the University of California in San Diego, the recently completed expansion and renovation of the Greater Columbus Convention Center, the Seattle Asian Art Museum Expansion and Renovation, and the Seattle Academy of Arts and Sciences (SAAS), currently under construction. Wolf Saar, FAIA, As a Managing Director of VIA Architecture, an international, west-coast-based design practice specializing in the creation of the vital components that establish great cities, Wolf oversees firm-wide initiatives across VIA’s US and Canadian office. Wolf also promotes synergies across all of VIA’s core services of architecture, planning, urban design and community-building, bringing to life projects that are both forward-looking and grounded in their urban setting. 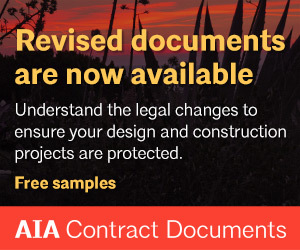 As the upcoming chair of the AIA Contract Documents Committee, Wolf leads the development of industry-standard risk management tools that promote sustainability and collaboration nationwide. 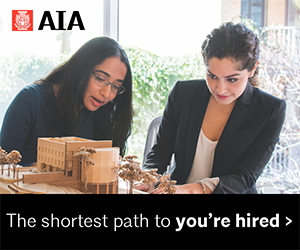 He was a founding member of the AIA Continuing Education System (CES), a foundational element of the Institute and a fundamental aspect of licensure for architects. 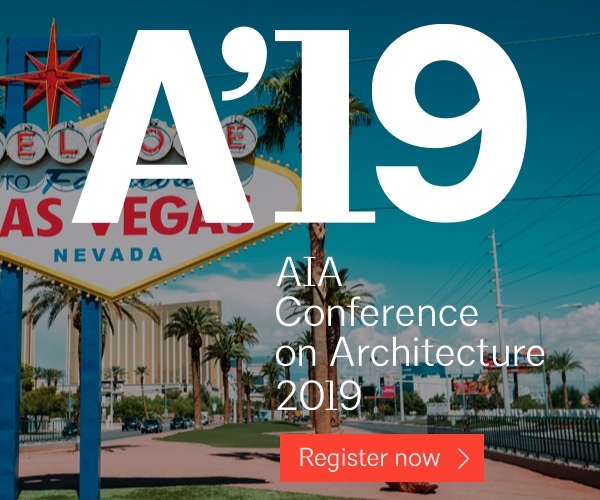 Wolf puts into practice the principles of lifelong learning and the AIA Continuing Education System through presentations at AIA Conferences, national universities and through webinars. The work of these Fellows demonstrates the power of architecture to address some of the world’s most pressing challenges, such as energy and water conservation, community transformation, and innovation in educational environments. The 2018 Fellows will be honored at an investiture ceremony at the AIA Conference on Architecture in New York, June 21-23, 2018; and celebrated at the AIA Seattle President’s Dinner on Saturday, June 30. 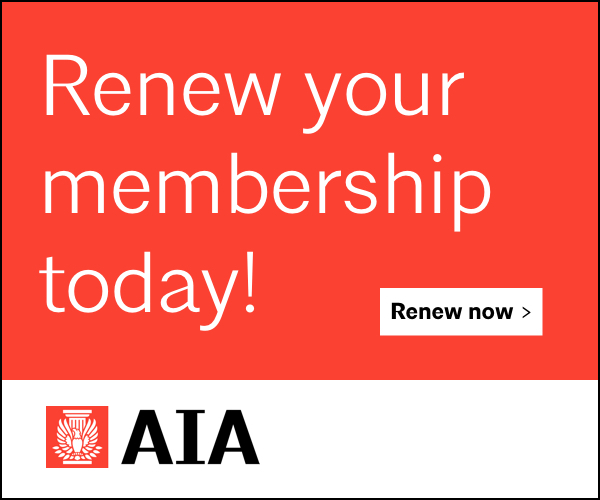 Out of a total AIA membership of over 90,000, there are approximately 3,000 distinguished with the honor of fellowship and honorary fellowship.